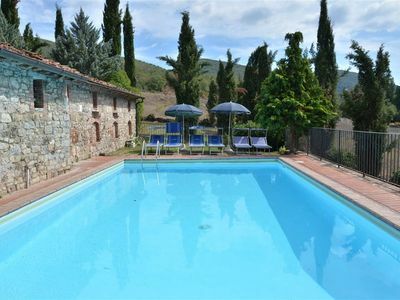 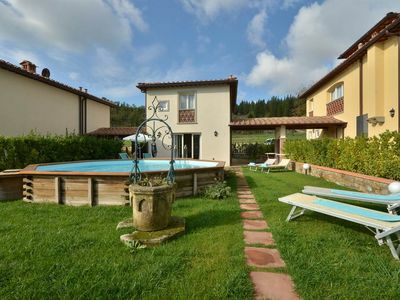 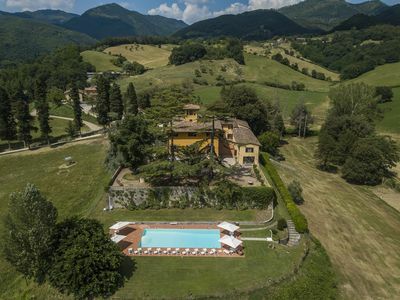 In quiet villa in a hilly area surrounded by greenery and panoramic, quiet guaranteed. 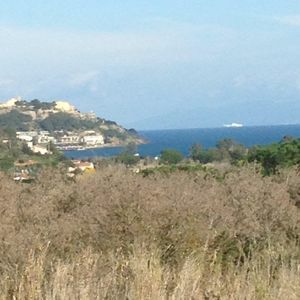 View on the splendid Gulf of Mola. 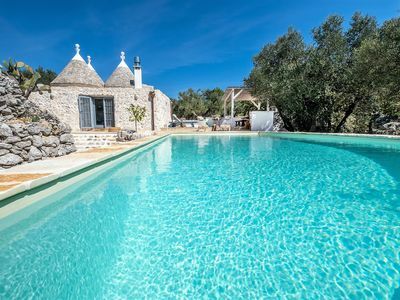 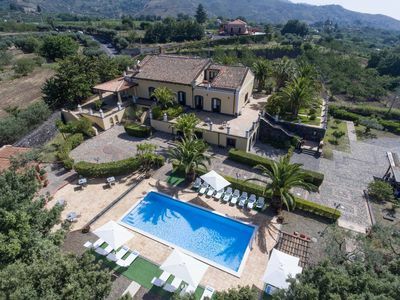 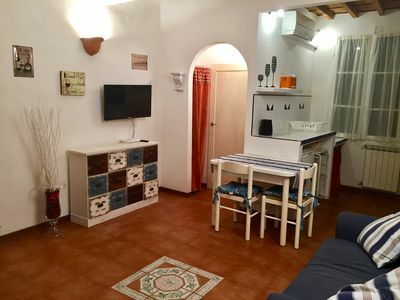 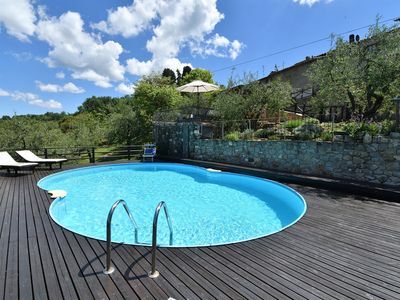 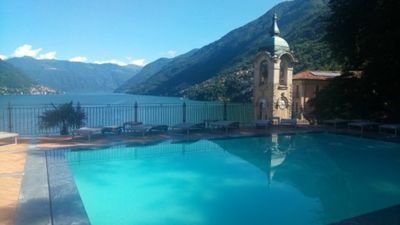 At 950m from the sandy beach of the Lido and close to the beaches of Barabarca and Zuccale, 2 km from the picturesque village of Capoliveri and 3 km from Porto Azzurro. 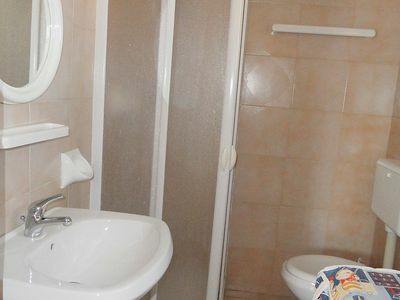 Two bedrooms (double and 2 single beds). 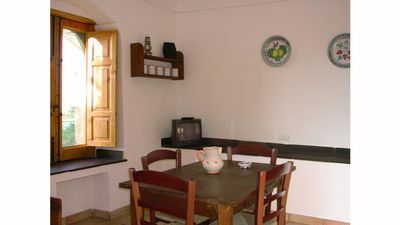 From the kitchen there is direct access to a large terrace where you can eat outside. 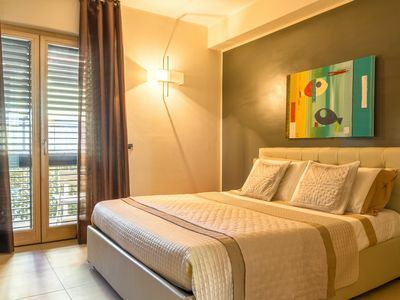 Equipped with fast Wi-Fi internet, air conditioning and mosquito nets. 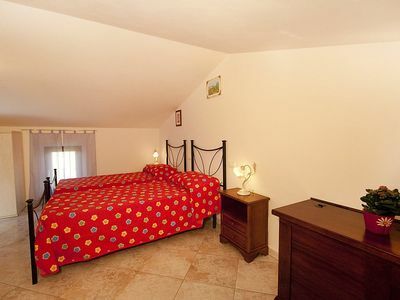 On request cot for babies and / or children up to 3 years. 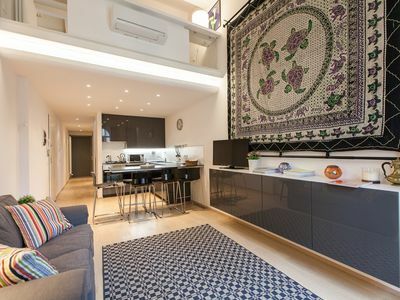 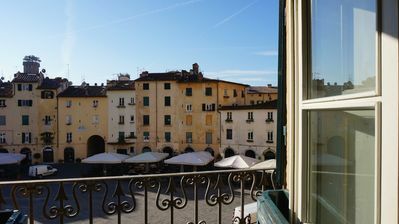 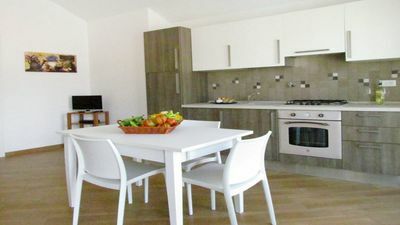 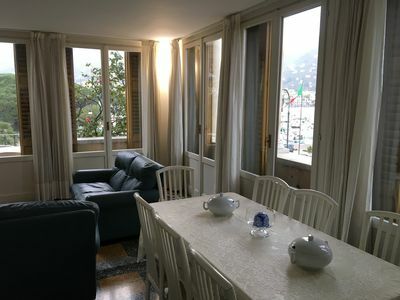 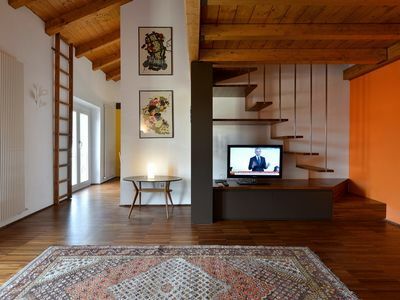 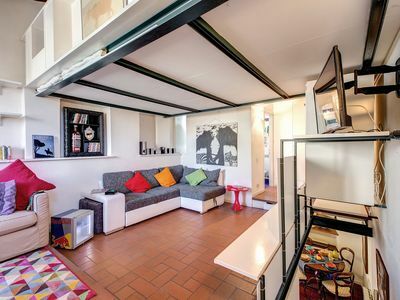 Trastevere Rainbow Penthouse apartment in Trastevere with WiFi & air conditioning.